I hope you are all well! Here is another blog linked with my previous artwork post. 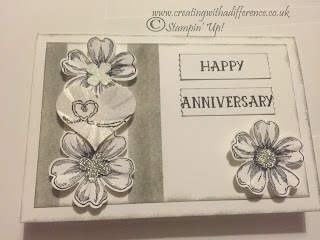 Here are the matching cards I have made with the same products and colours from the stampin' up! catalogue. All 3 cards are 4x6 inches. That's 10x15cm. 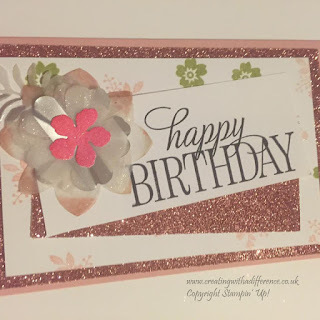 My first card is whisper white, basic black and basic grey. 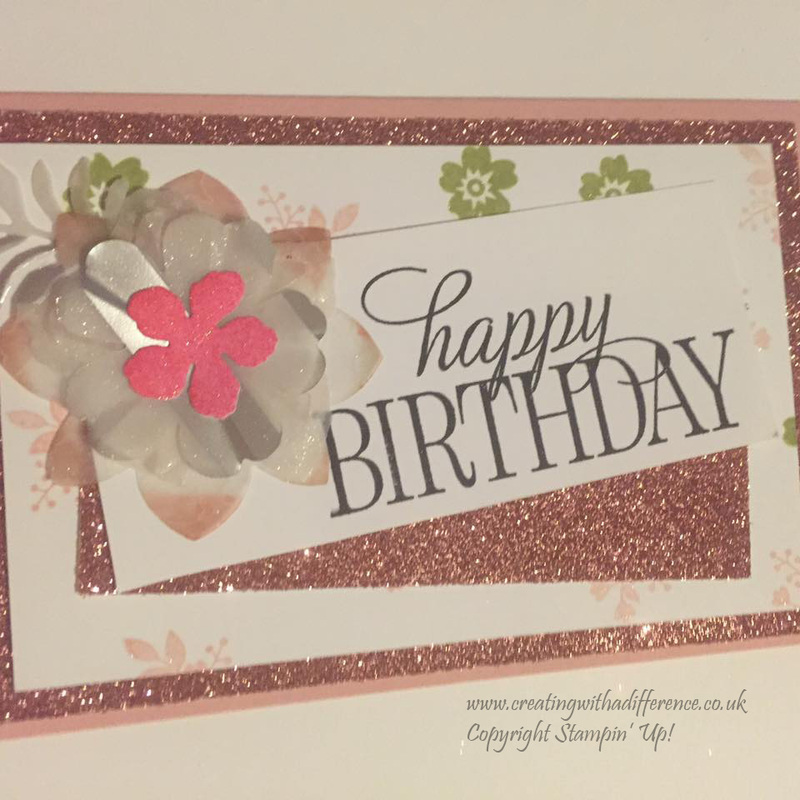 The second card is blushing bride, pink pirouette, old olive, melon mambo and basic black. My final card is so saffron, soft sky, pool party and basic black. 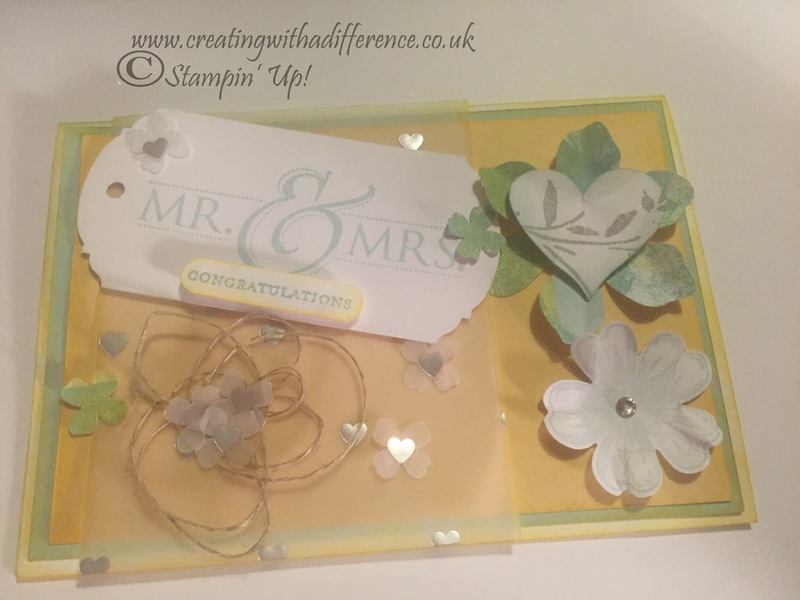 I have used the same stamp sets, punches and colours for the cards as I did with the artwork. I will be doing some of these styles on my YouTube channel in the next 2 months so watch this space! Some of my images aren't perfect but I am playing with my photo set up and giving myself enough time to take them. I tend to forget and then remember at the last minute and take them on my phone. I'm sure all busy wives and mothers can appreciate the challenge of multitasking with a family. Although my babies are furry ones they still require a lot of time, my man child aka husband, my care team, nieces and nephews and the rest of my family keep me VERY busy. With the loss we have had in our family at the moment I am juggling my routine to stay afloat and offer a regular and consistent upload schedule for my customers. I am so grateful for all of the support I have been given and the kind words from family, friends, customers and even strangers. It is amazing to see how loved and supported I am. I am a very lucky woman and I tell myself that everyday. Although sometimes I forget and get bogged down with negativity I soon slap myself and sort my stuff out! The vellum, Mr&Mrs stamp and glimmer paper have all now retired but you will find some great alternatives in the new catalogue. Hope you like this quick post.